Thank You Nina's Pantry Supporters! 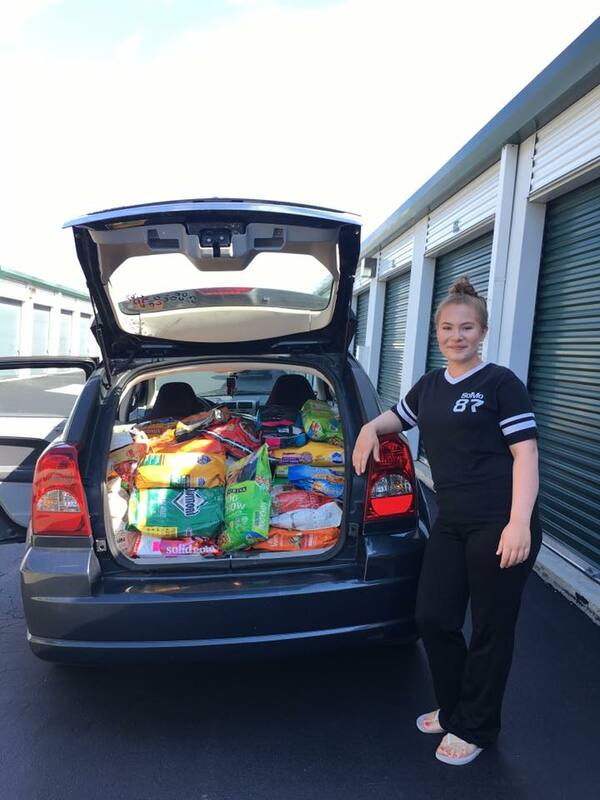 Thanks to the generosity of our supporters, both individuals and businesses alike, we happened to have an overabundance of pet food for our Nina's pet food pantry program. 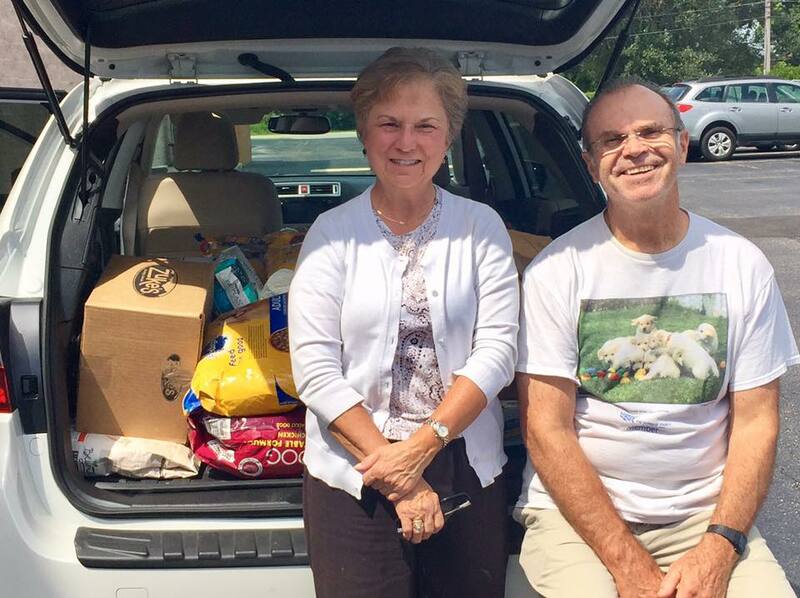 And so, to help as many pets as possible, today we sent approximately 3000 pounds to our friends at Our House of Hope Pet Food Pantry. 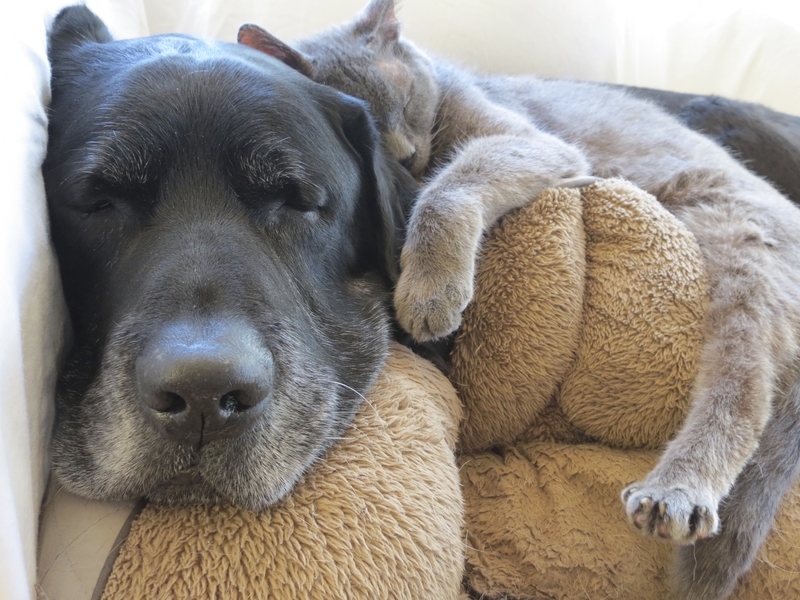 Thanks to your generosity, many families that struggle to feed themselves will be able to feed their pets, in turn keeping those pets out of our shelter system. A big thanks to all the volunteers that helped make this possible today - our volunteers Jim, Megan, and Sue, and Our House of Hope volunteers! Thanks to our awesome village for always being so wonderful and supportive! You guys are amazing!